A Good Night’s Rest Begins Here. A CPAP Pillow for A Better You! Created for CPAP patients by a CPAP patient. The CPAP pillow is a revolutionary new sleep pillow, specially designed for the CPAP patient to restore this mind-body relationship through quality sleep. The Automated CPAP Sanitizer and cleaner The SoClean 2 is an automated CPAP sanitizer. With the SoClean 2, you can sanitize and disinfect your CPAP mask, hose, and reservoir without needing to take any equipment pieces apart. The SoClean 2 Go is the perfect travel companion for any CPAP user… so small that it can fit easily into any bag while you’re on the go. Using the same sanitizing power, the SoClean 2 Go keeps your equipment clean and safe to use, even when you’re away from home. 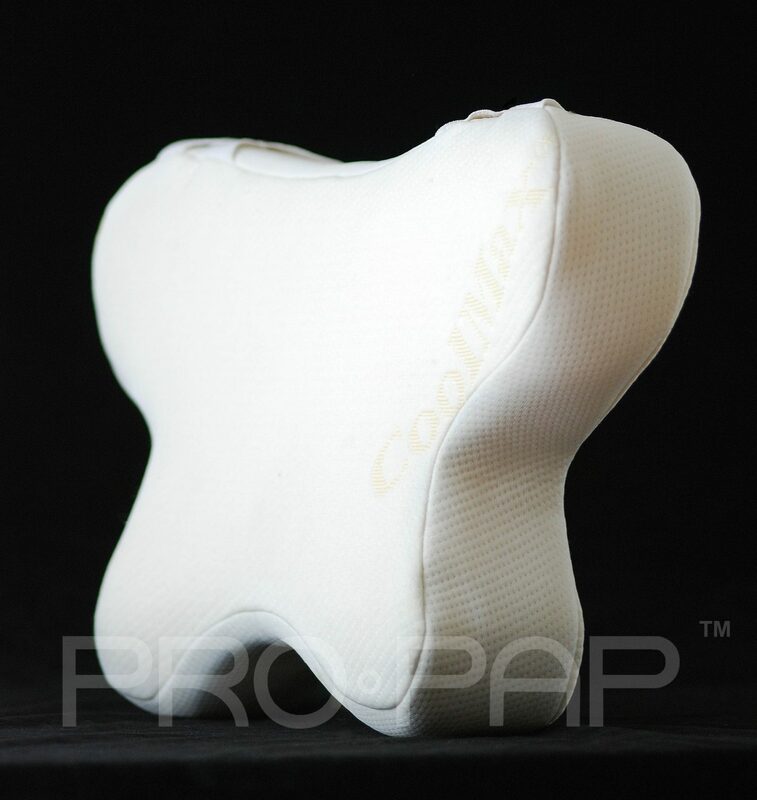 The PRO•PAP™ Pillow 2.0 and other Neck Guard are available for shipping to most parts of the globe. Whether you are in UK or Australia, Canada or Germany, France or Japan, and anywhere else in the world. The names “Psyche", "PRO•PAP™", and "Neck Guard" are copyrighted, and are property of TA International. The copyright material published on this site, including all portions of the website, content, site design, text, photos, images, graphics and the selection and arrangement of the material on the site (the “material”) is owned by TA International, and is protected by the provisions of the Copyright Act , R.S.C. 1985 c. C-42., the Hague Agreement and the Madrid Protocol. All rights reserved. No part of this material may not be reproduced or distributed, in whole or in part, without the prior written permission of TA International. However, reproduction and distribution, in whole or in part, by non-profit, research or educational institutions for their own use is permitted if proper credit is given, with full citation, and copyright is acknowledged. Any other reproduction or distribution, in whatever form and by whatever media, is expressly prohibited without the prior written consent of TA International.